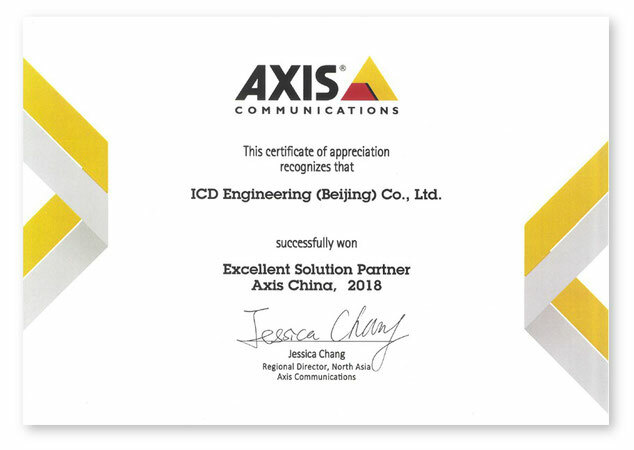 Axis Communications, a global leader in video surveillance technology, recently awarded ICD as their Excellent Solution Partner, 2018. ICD is honored to receive this award which marks our strong, longstanding partnership with the company. Our team has been working with Axis for over 10 years to design, install and service thousands of video surveillance solutions at client sites across the Asia Pacific.